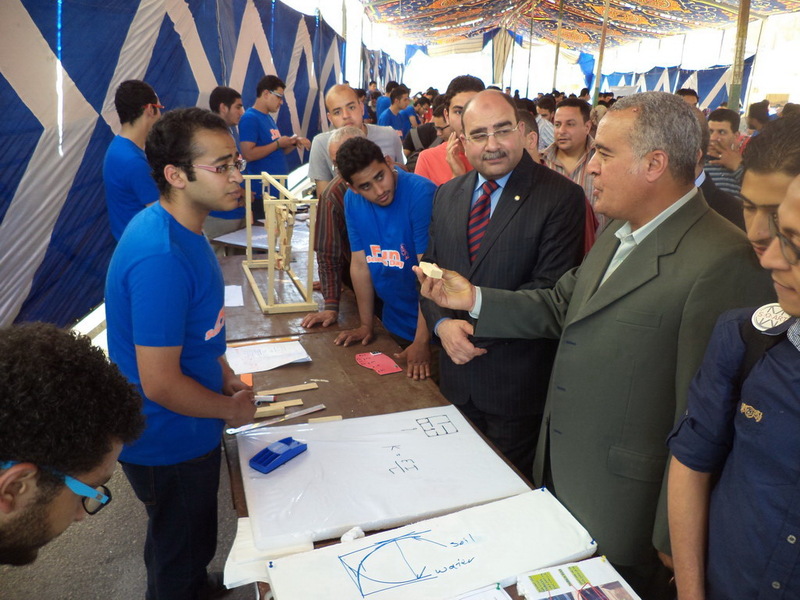 , Professor. 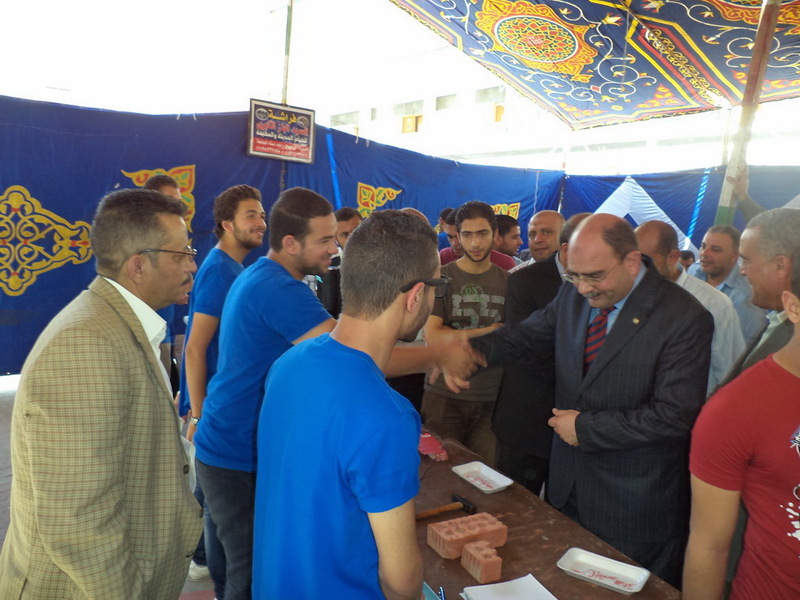 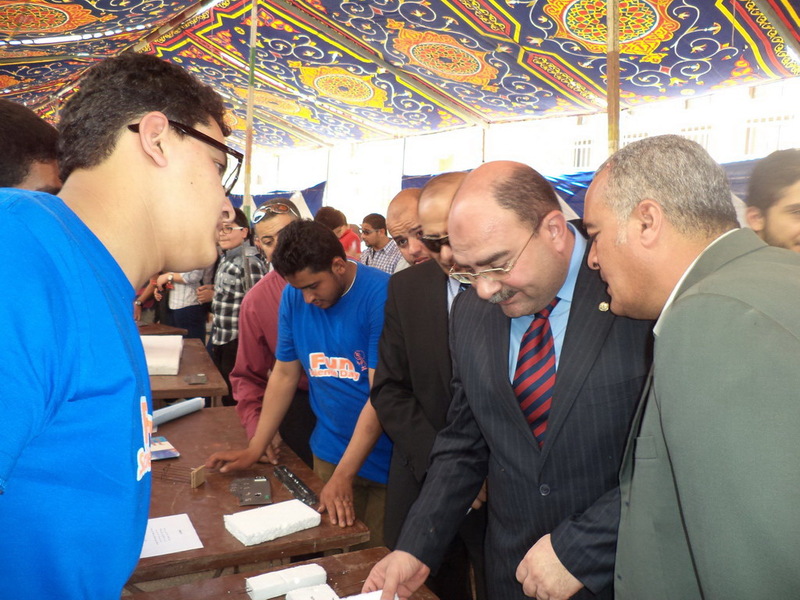 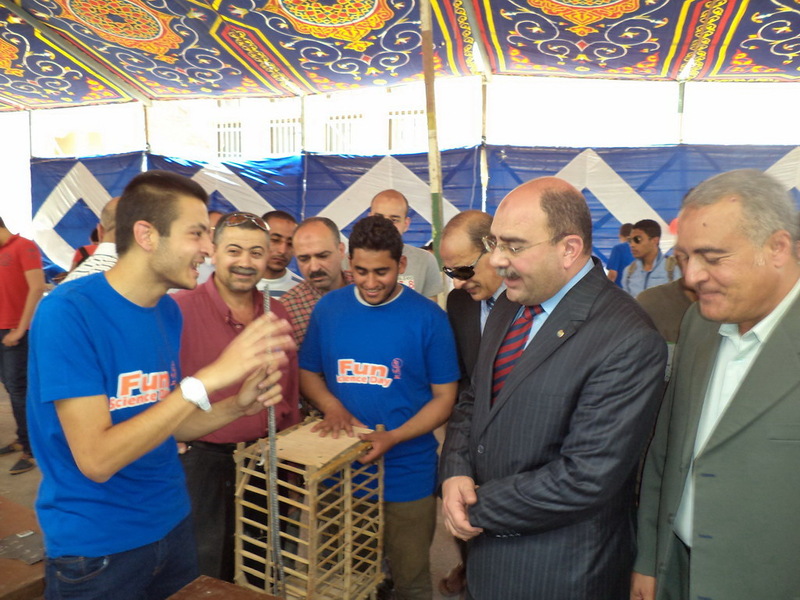 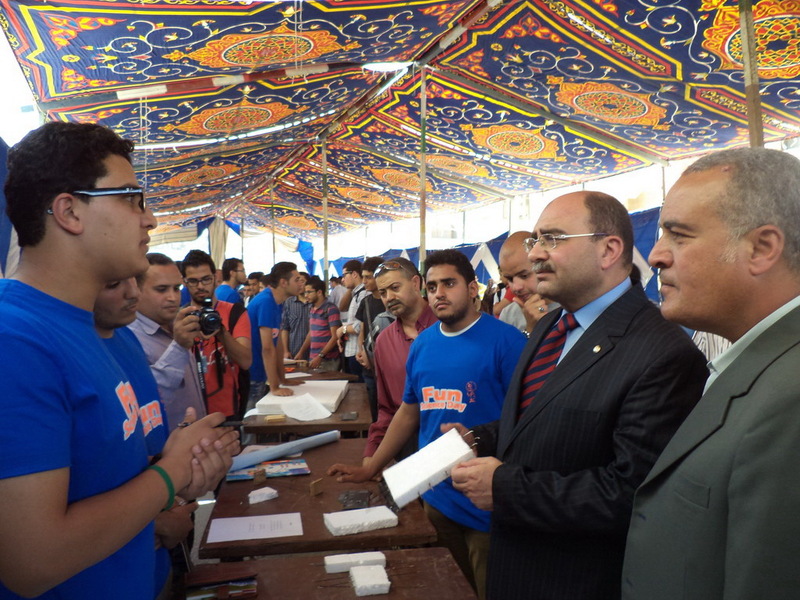 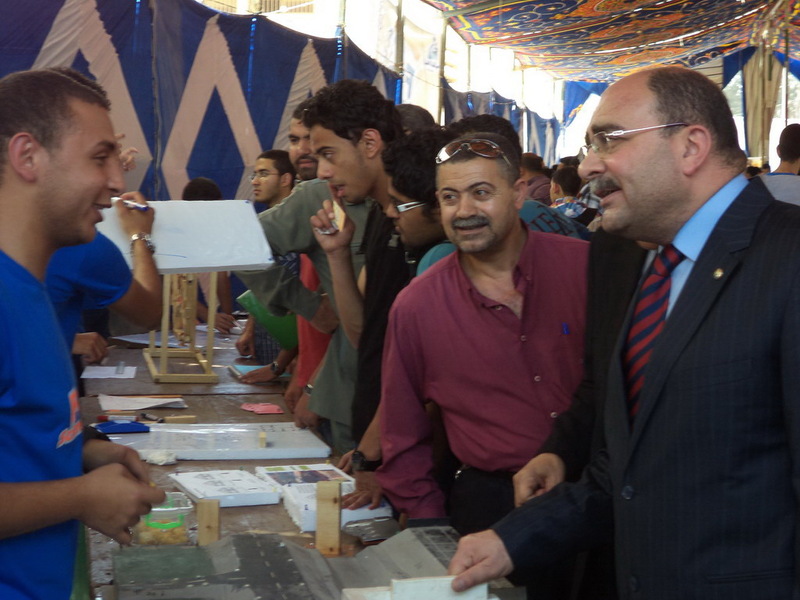 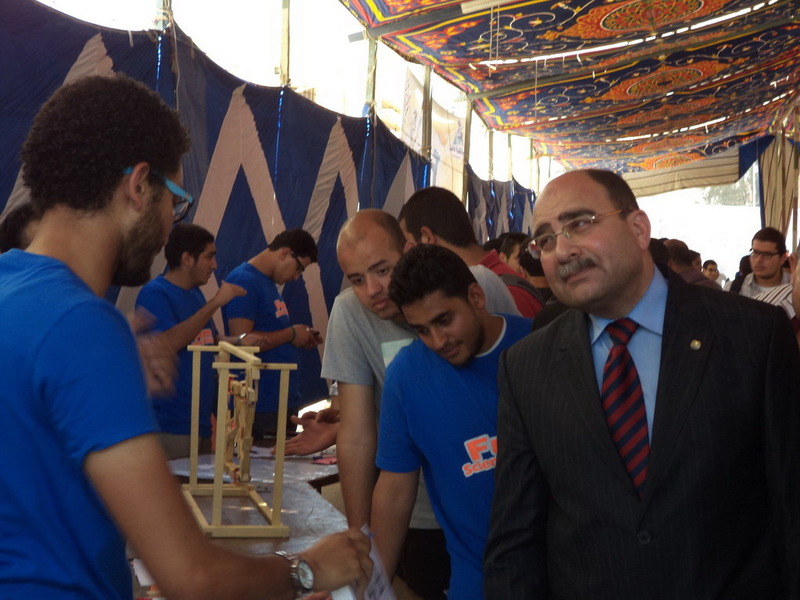 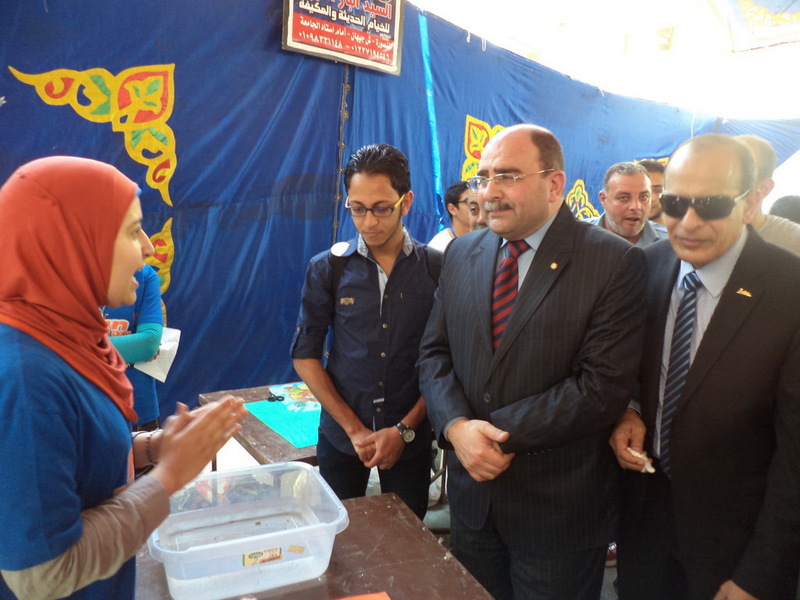 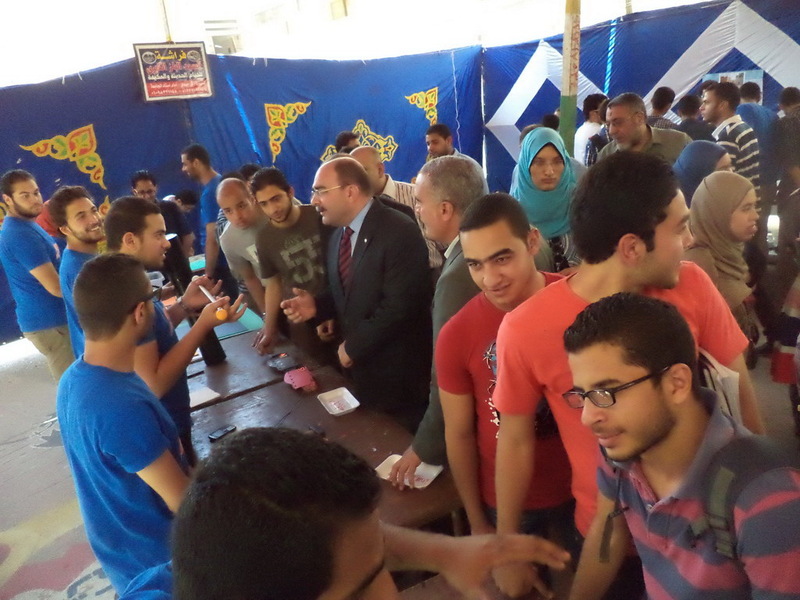 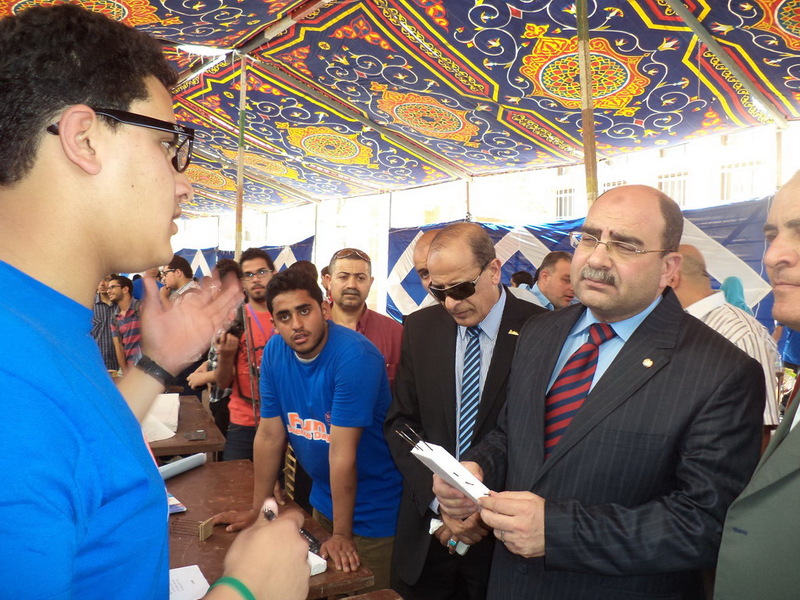 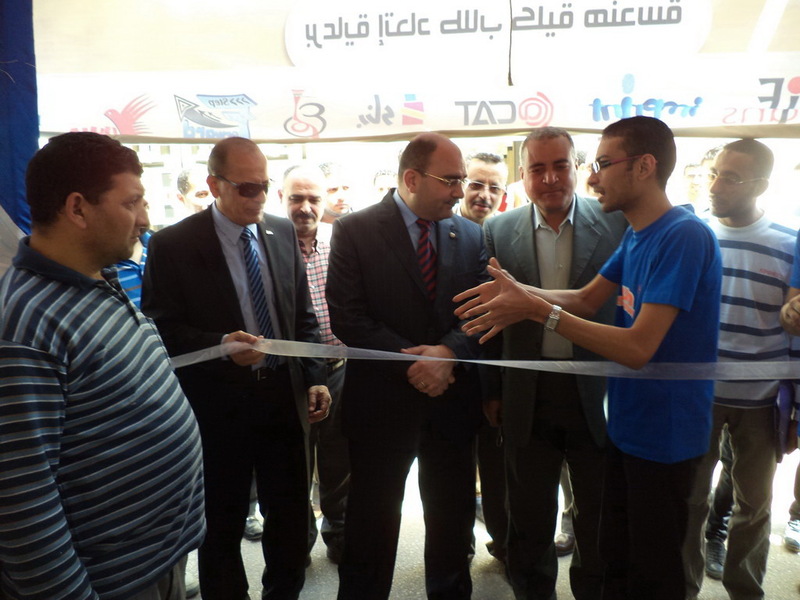 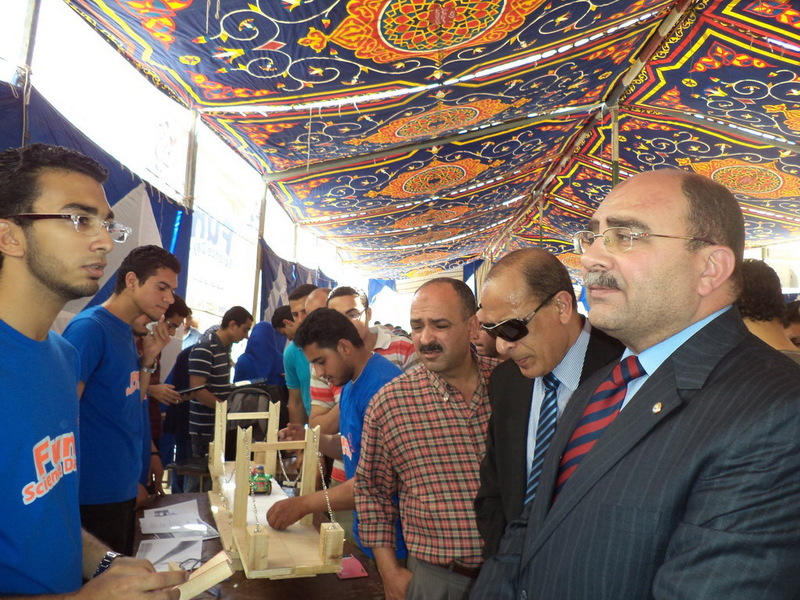 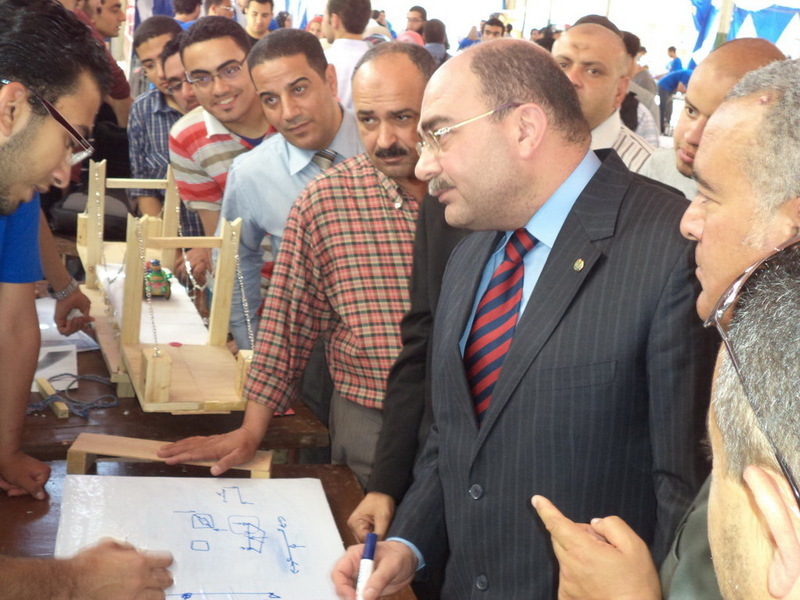 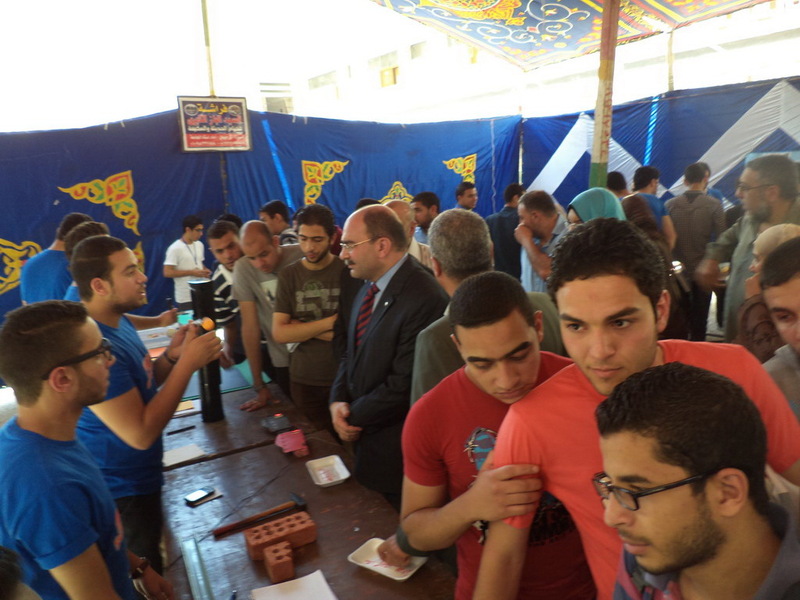 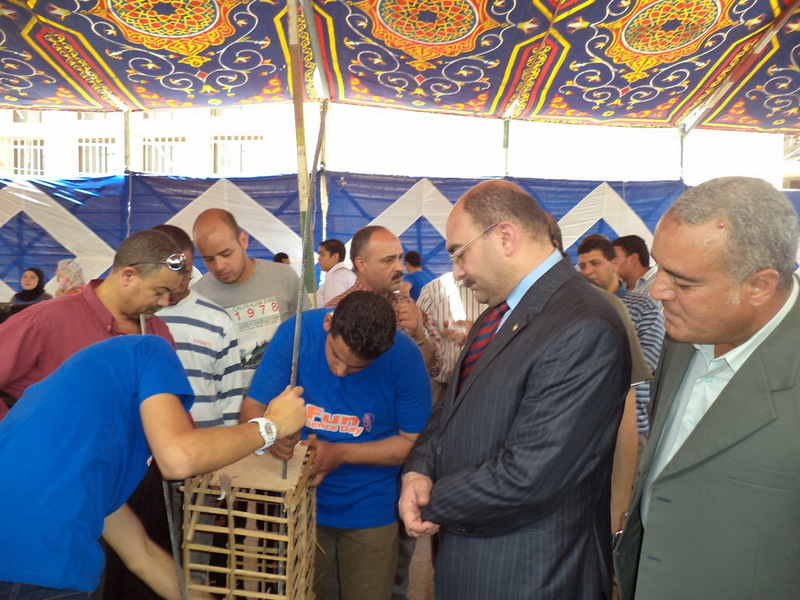 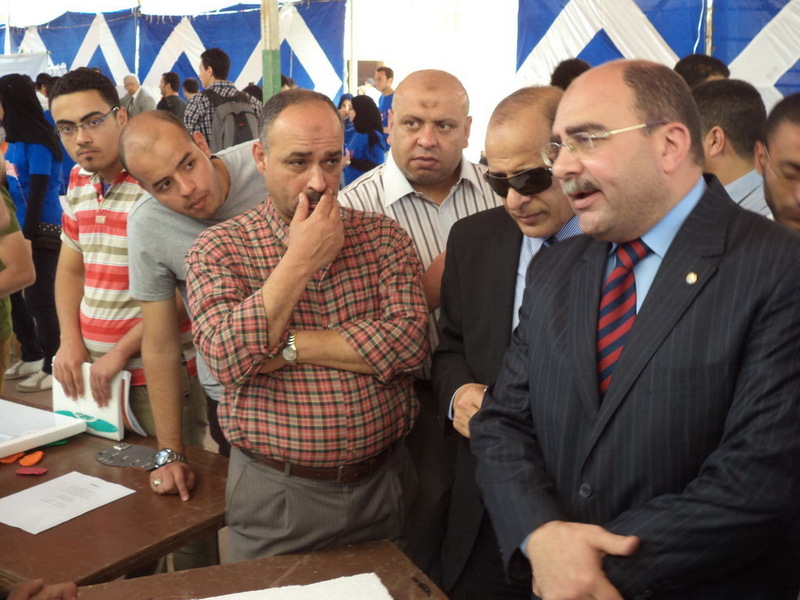 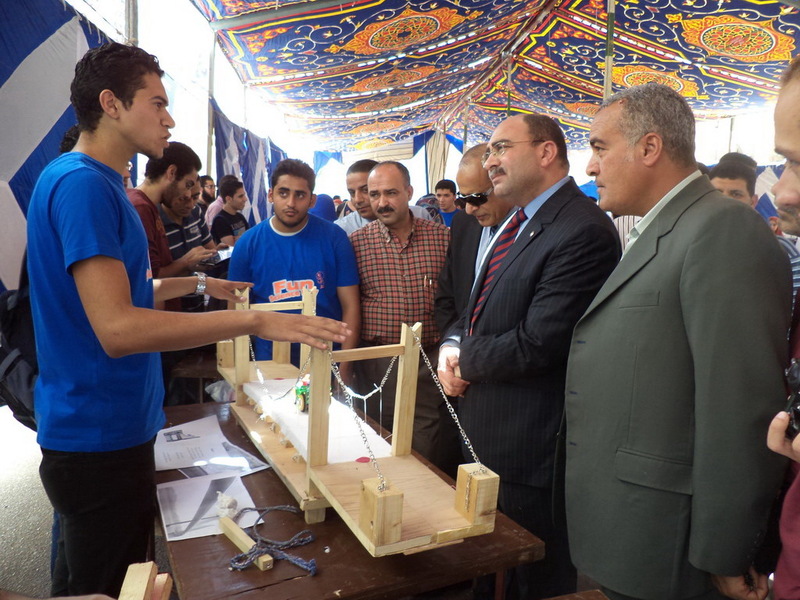 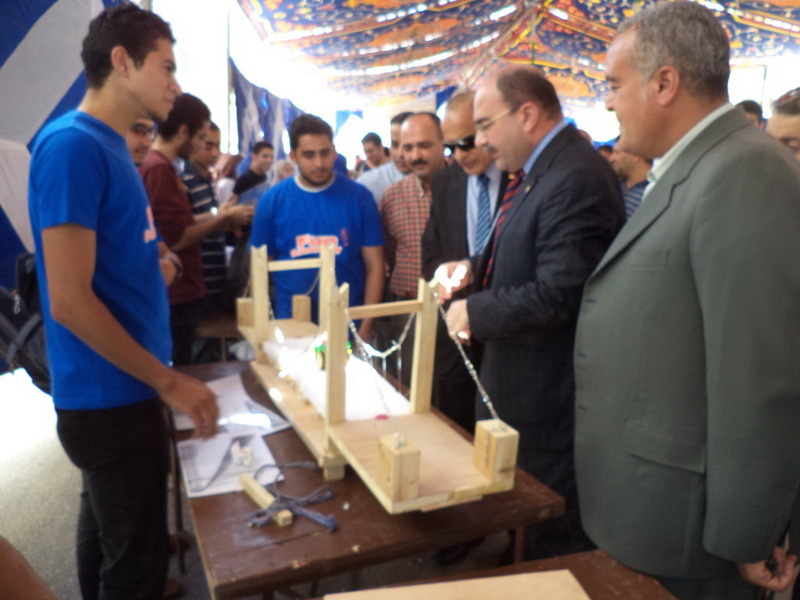 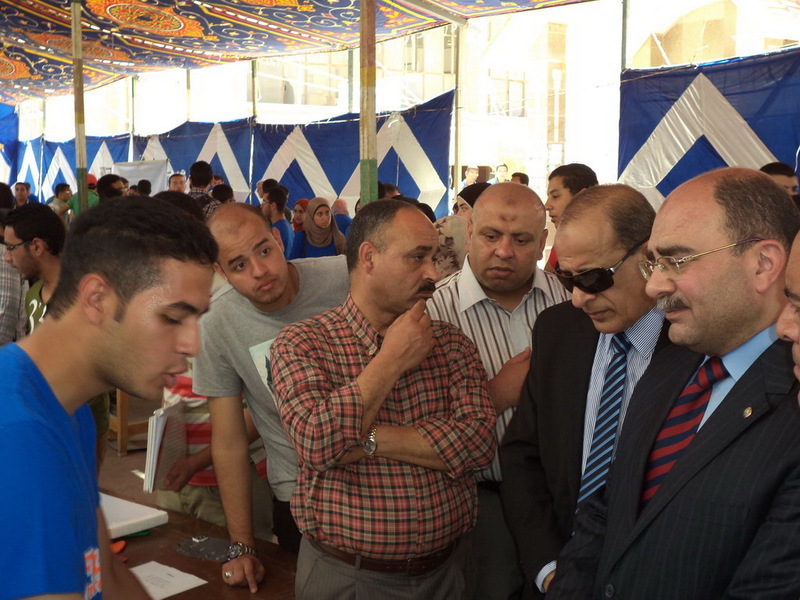 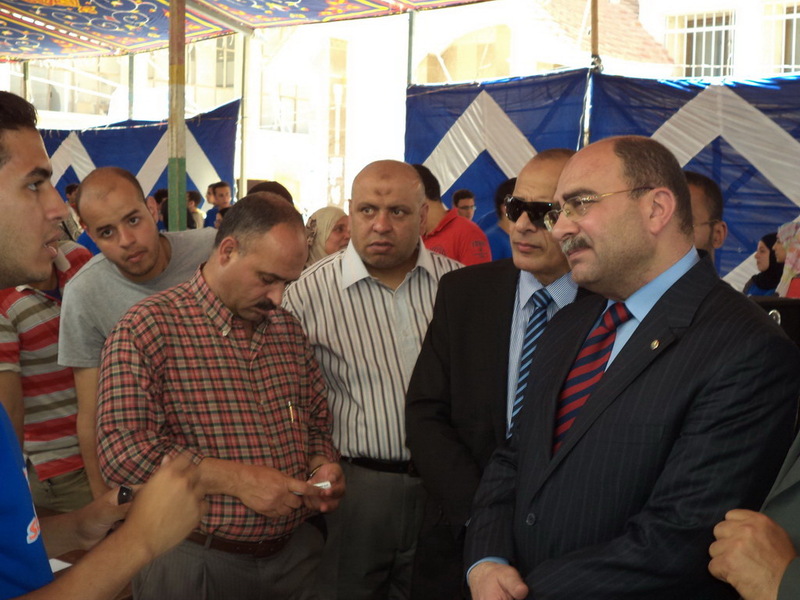 Mahmoud Mohamed ElMeligy,attended the opening ceremony of Faculty of Engineering Fair sponsored by Fun Science Day Student Alumni on Monday, 29th of April 2013. 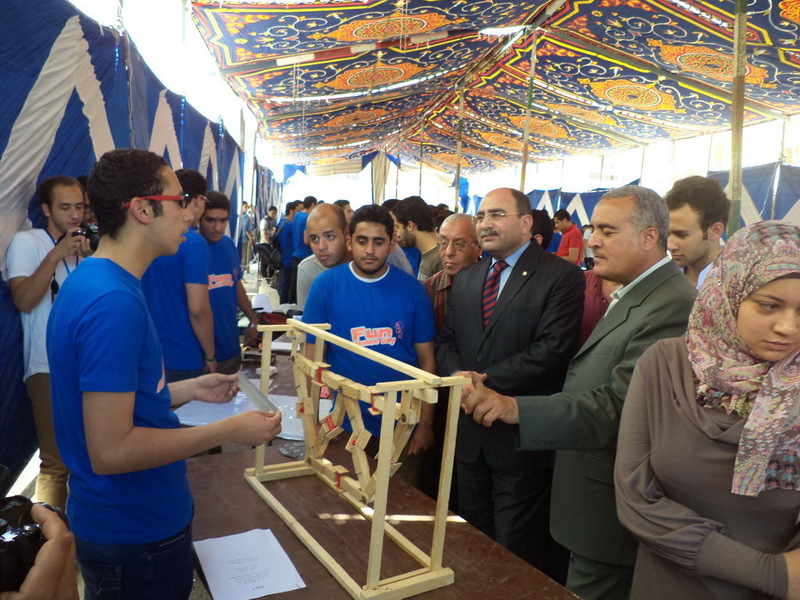 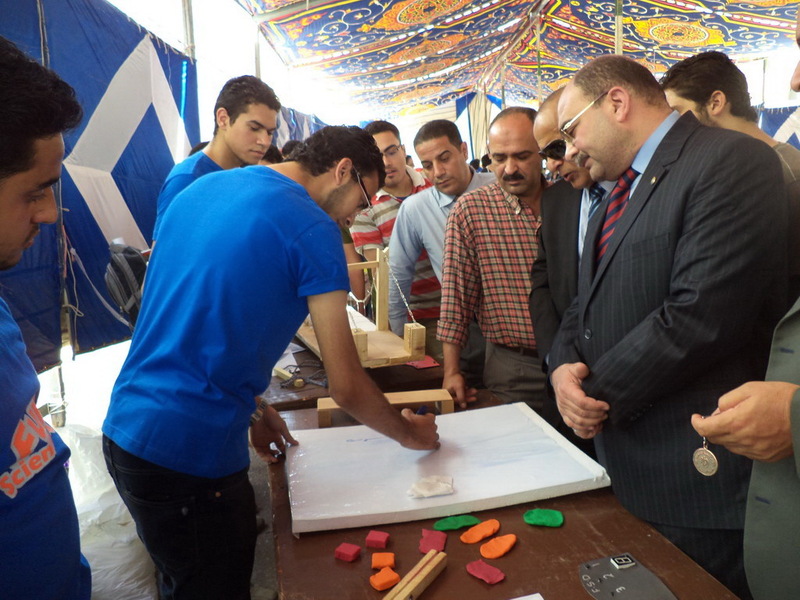 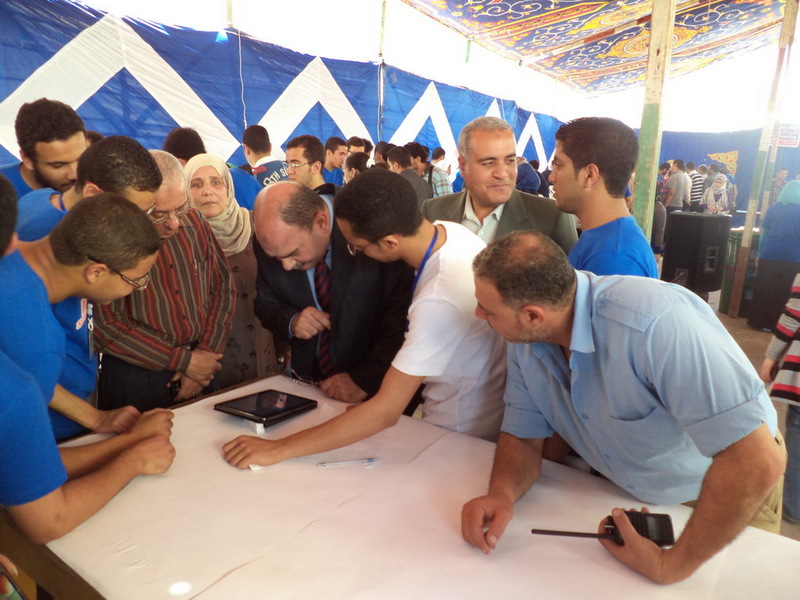 The Fair included many projects of the faculty students. 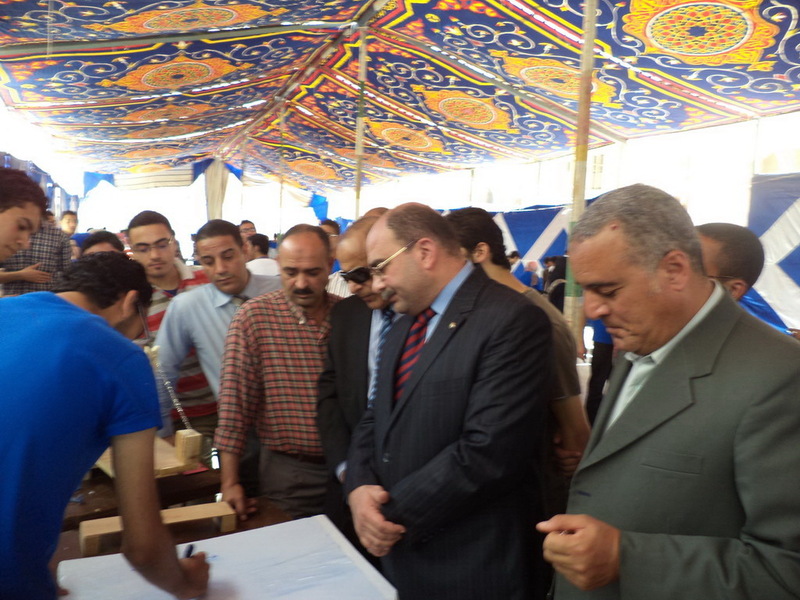 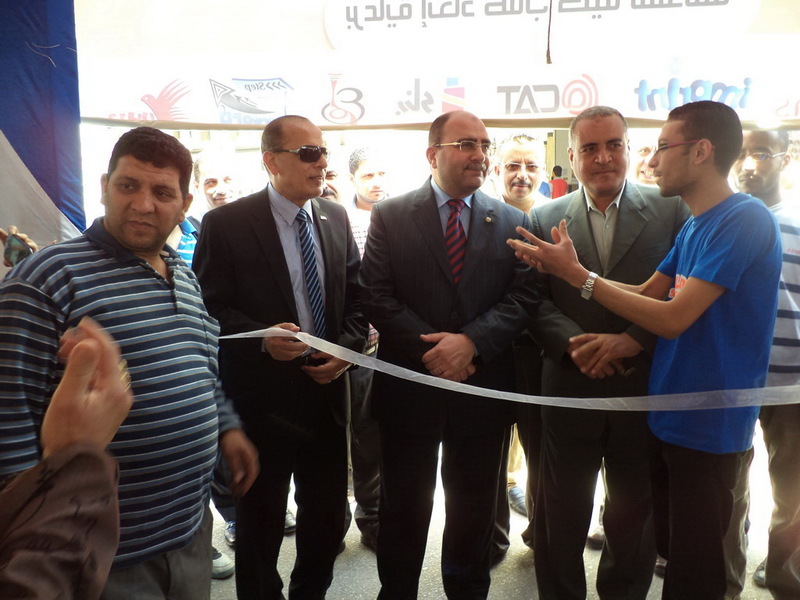 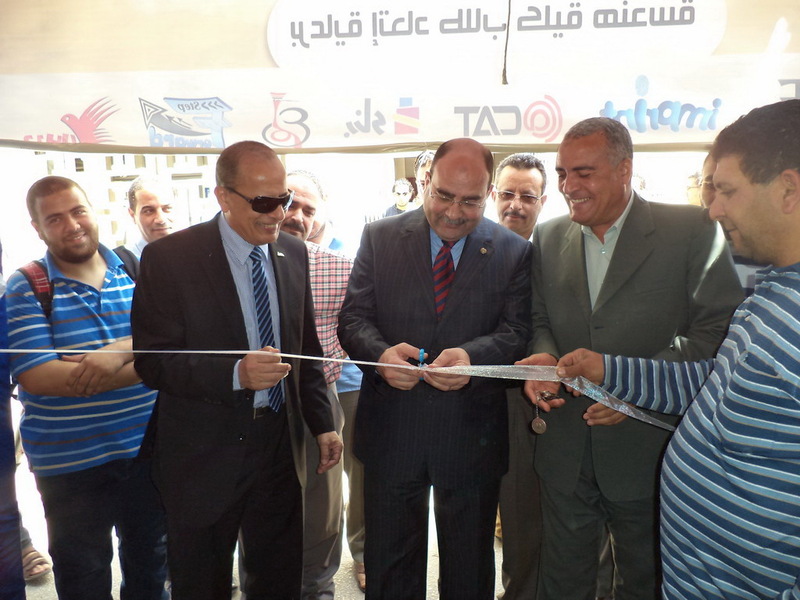 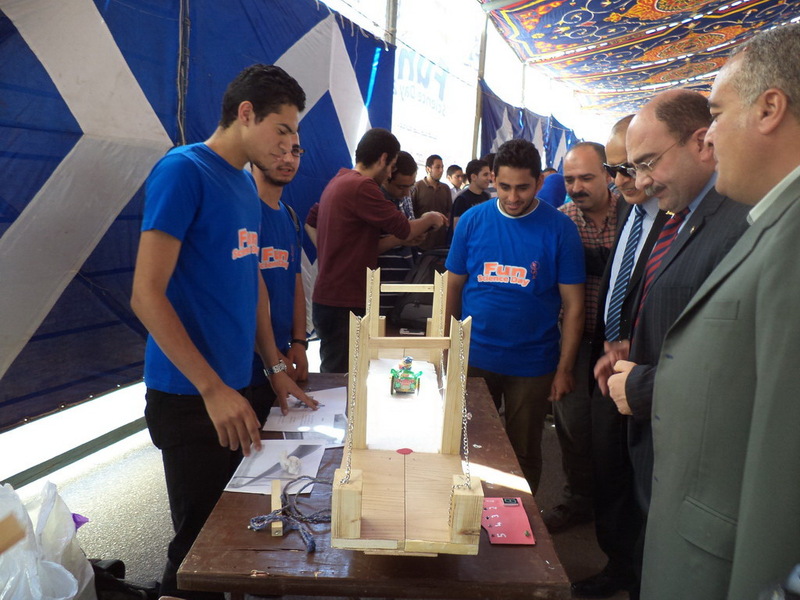 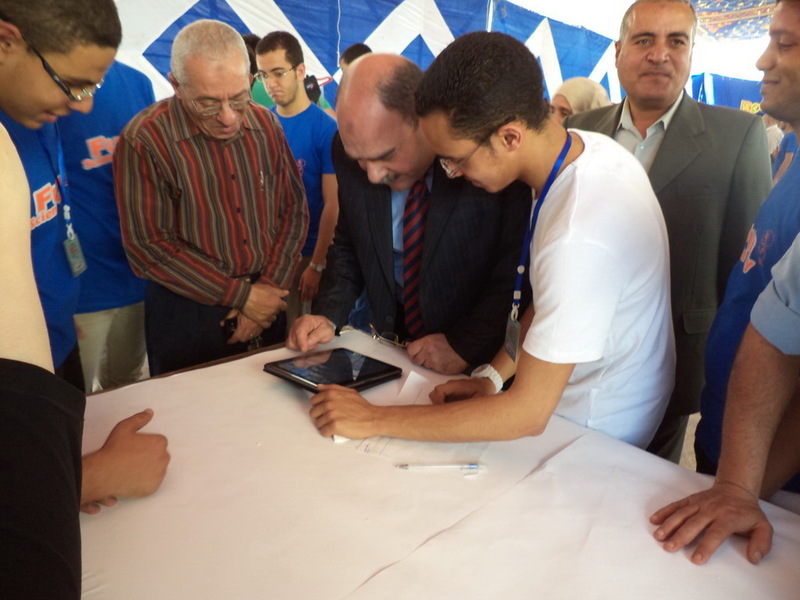 During the opening ceremony, the University Vice-President was accompanied by the Dean of Faculty of Engineering,Prof. 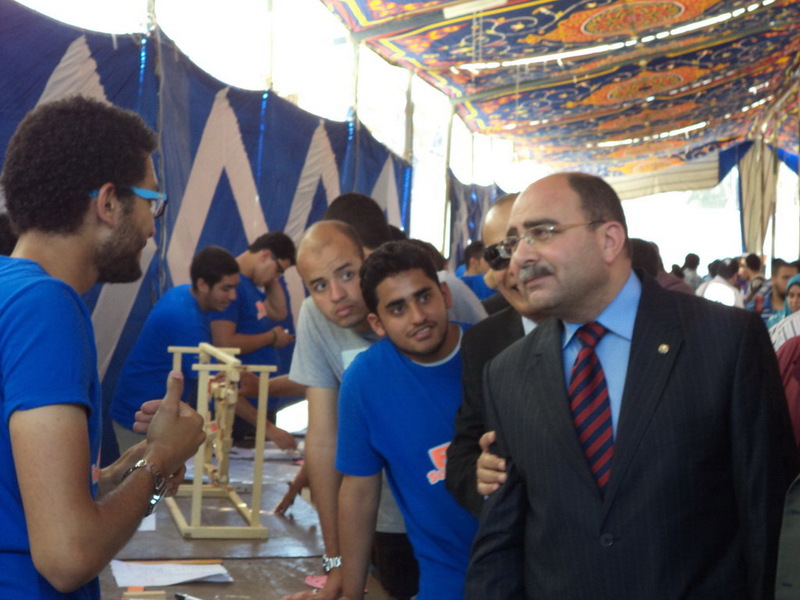 ZakiZidan, and the Vice-Dean for Higher Studies and Researches, Prof. Kasem Salah Alalfy. 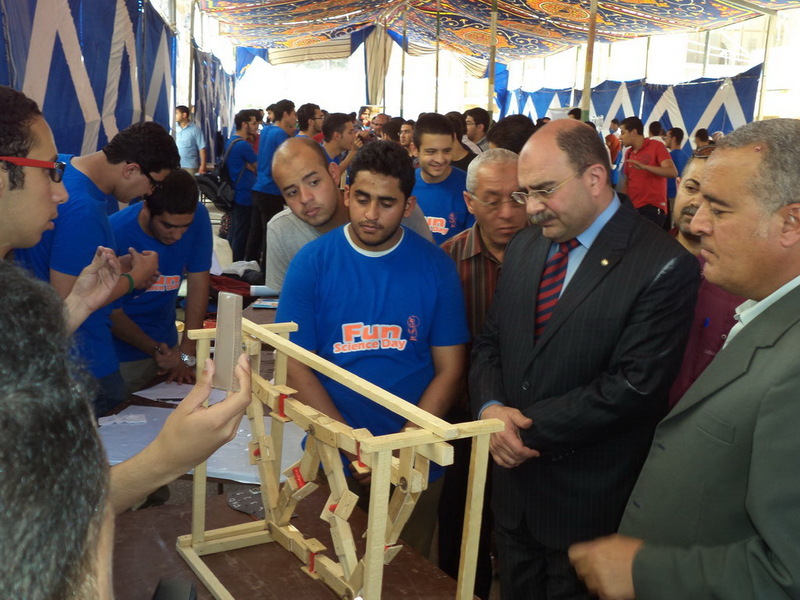 The University Vice –President appreciated the projects and the innovations of the participating students and wished them all the success and progress.